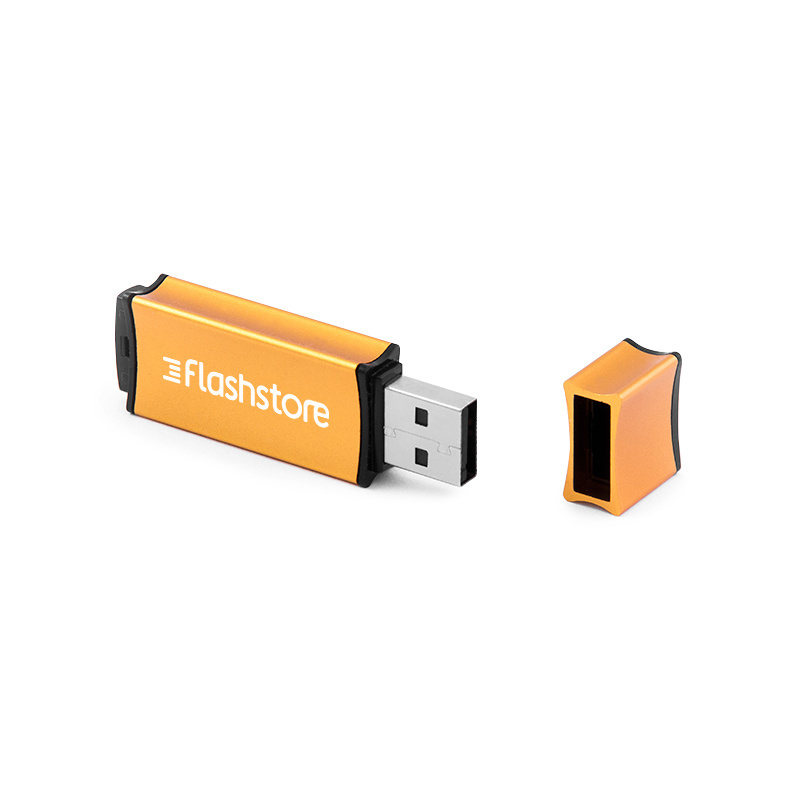 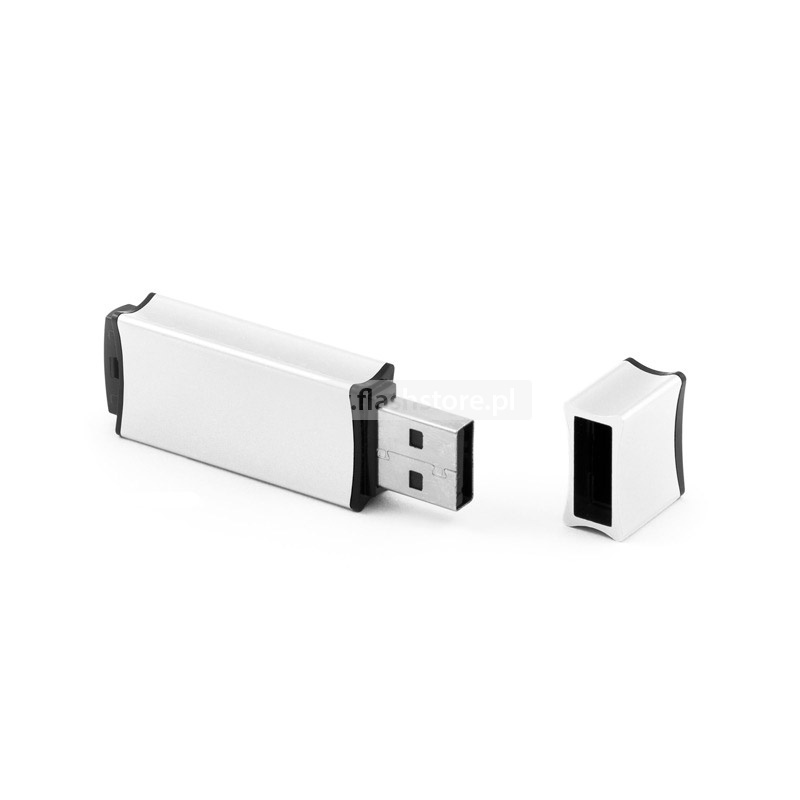 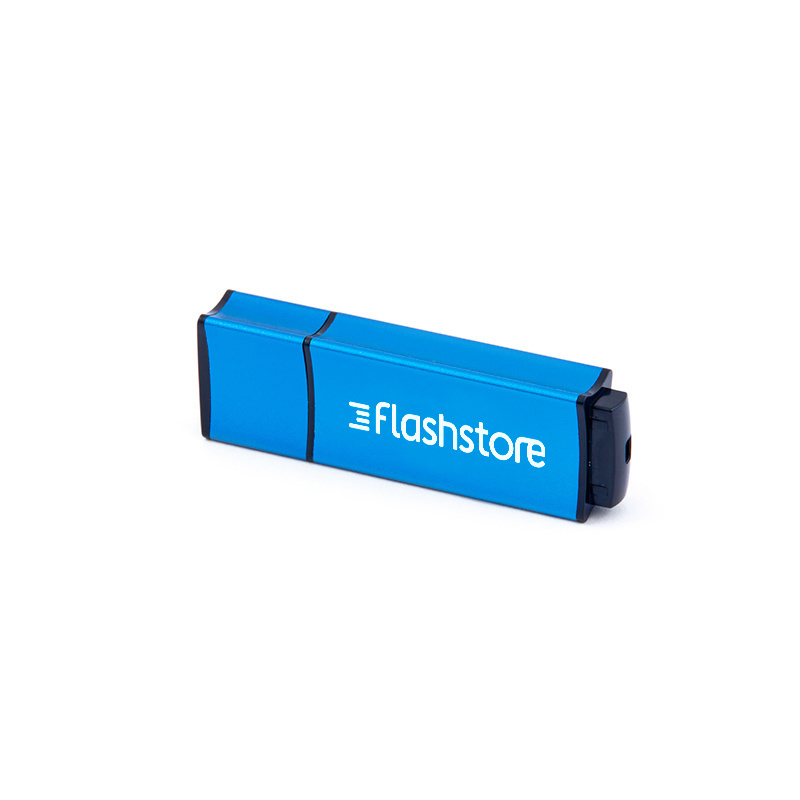 The housing of USB stick FS-005 is made of anodized aluminium, which additionally protects the carrier against mechanical damage. 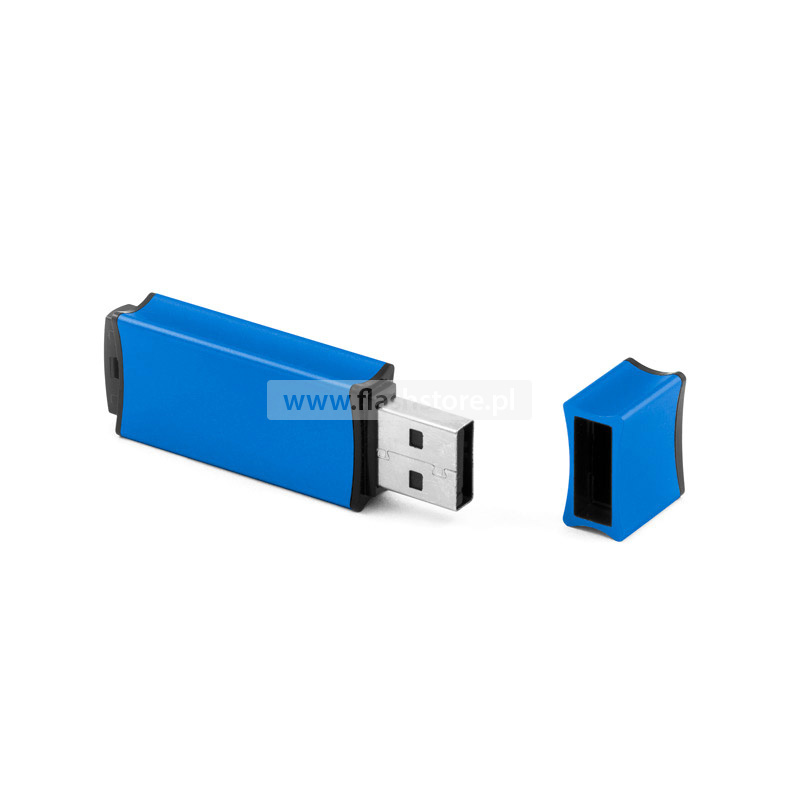 There are many vibrant colours of FS-005 available. Especially designed groove adds to the modern design of the USB flash drive. 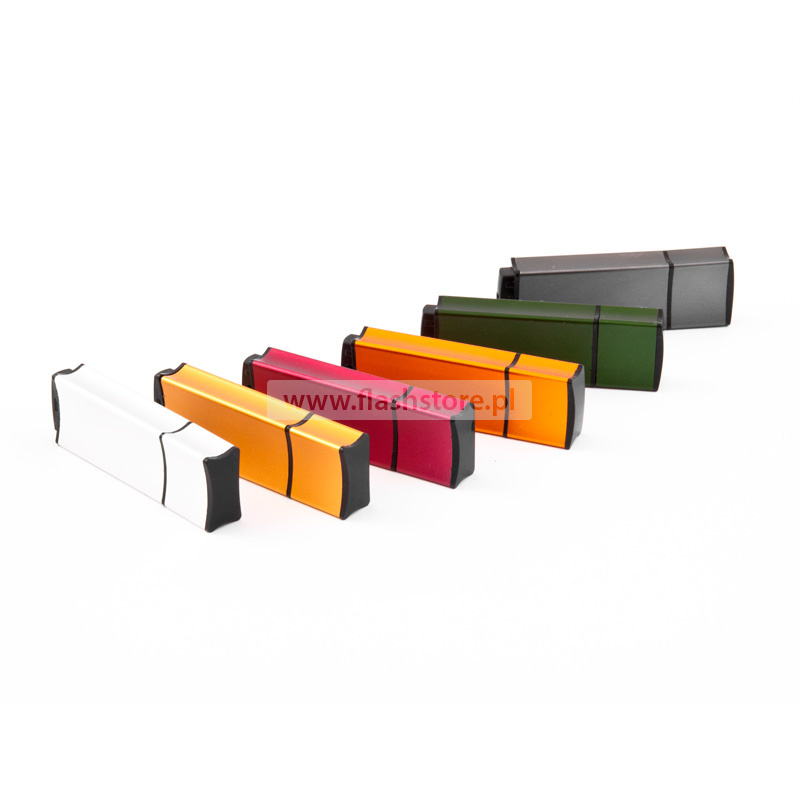 The traditional shape of Edge gains popularity among supporters of practical solutions. 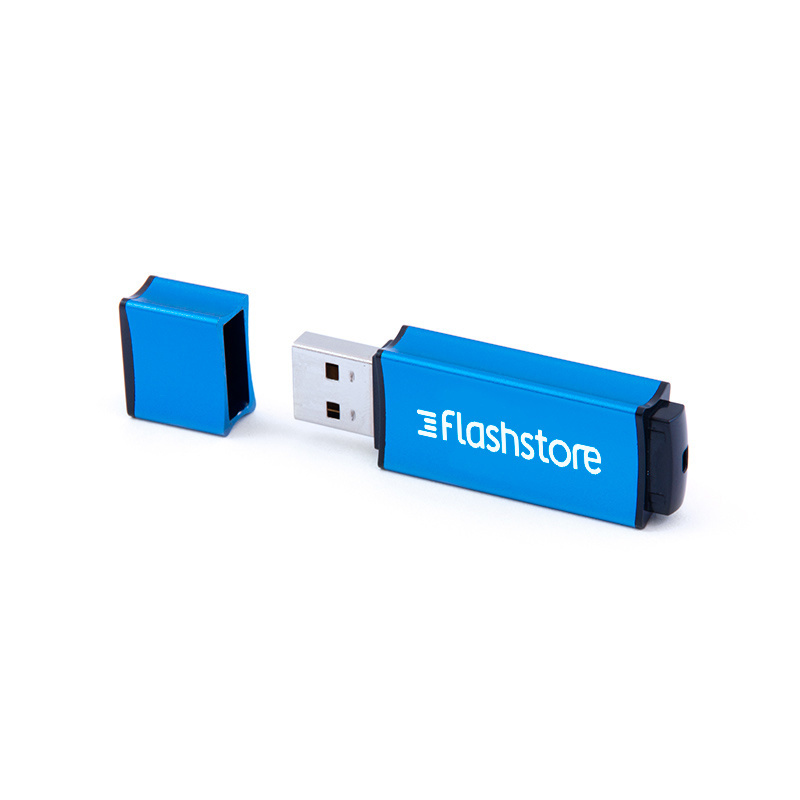 A well-thought-out design of FS-005 makes the pendrive easily attachable to a leash, or a key ring allowing you to use it at any time. 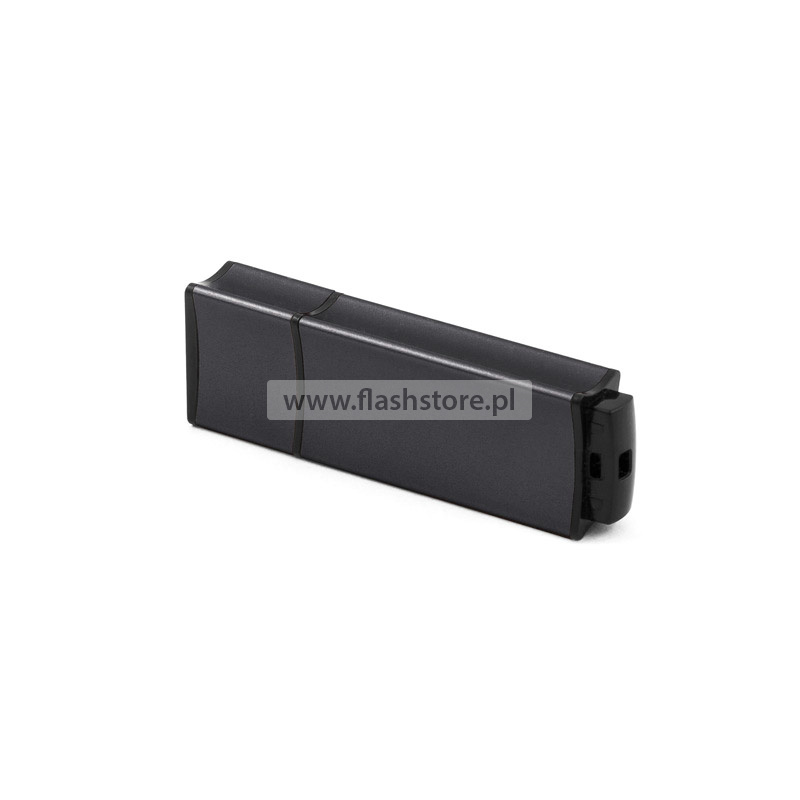 FS-005 is an ideal solution for demanding users appreciating quality at affordable price. Functionality and design of FS-005 combined with competitive price makes it a perfect data carrier for everyday use.